Our latest Lego Movie Bouncy Castle has arrived. 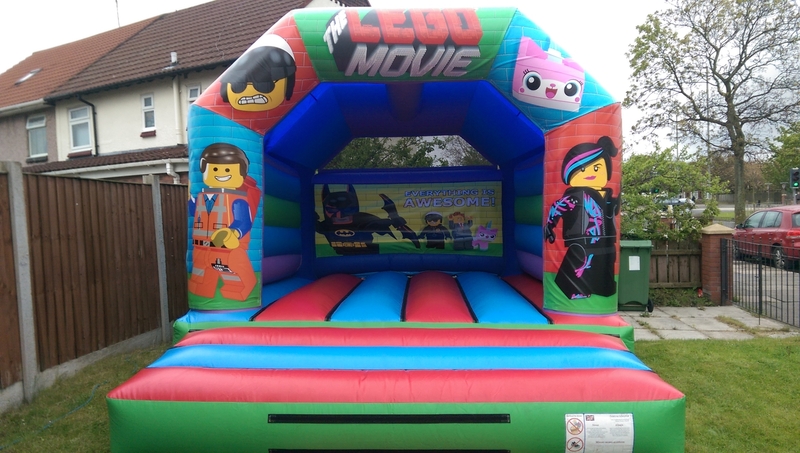 Featuring all of the beloved characters from the film, this Lego Bouncy Castle is sure to be a massive hit with all kids (and maybe the adults too!). Weather your child is Batman crazy, Emmett obsessed or just fascinated by Lego in general – this bouncy castle is sure to put a huge smile on their face.